Like a great many of you I remember the saga of Tonya and Nancy well. From a young age I got very into the Olympics and as an 11-year old in early 1994 I looked forward to watching the U.S. hockey team, bobsledding, skiing, and most of all seeing if Dan Jansen could win the speed skating Gold which had long eluded him amidst personal tragedy. But in the weeks leading up to the Lillehammer Games there was only one story anyone was talking about. America’s figure skating sweetheart, Nancy Kerrigan, had been viciously attacked, clubbed in the knee after a practice. I’d wager virtually every American who was above the age of 8 in 1994 has that raw video footage of her sitting on the floor crying, “Why, why, why?” indelibly burned into his or her memory. Memory, though, is a funny thing. 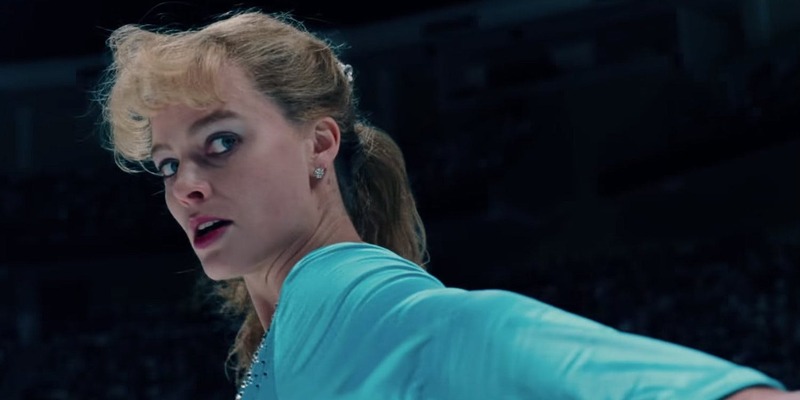 Beyond that I would say few of us remember many of the details of what happened next, other than learning of rival skater Tonya Harding’s connection to Kerrigan’s attacker, Kerrigan going on to a medal (Silver as it turned out) and yes, Tonya Harding crying over her shoelaces on the world’s biggest stage. It seems I don’t remember it that well after all. The people involved do though. Well, their own versions of it anyway. Citizen Kane. Casablanca. Lawrence of Arabia. Dr. Strangelove. Films considered by virtually all movie buffs to be amongst the greatest ever made. Classics. But there are so many wonderful movies that for one reason or another have fallen through the cracks and don’t get the recognition they truly deserve. In this new series I will be writing about and hopefully encouraging people to discover the classics that they’ve been missing. Movies like Bad Day at Black Rock, Hud, and L.A. Story just to name a few. I’ll be looking at the film, the era in which it was released, and other popular movies released in that era. For the first entry I’m writing about one of my favorite movies ever made and one that makes me laugh no matter how many times I see it, Albert Brooks’ Real Life. The 1999-2000 TV season introduced American audiences to two shows that would change television forever. While so called “reality television” was nothing new, shows like Fox’s Cops and MTV’s The Real World were outliers. Major networks would air re-runs of scripted dramas and sitcoms all summer long, with very little original programming running between the end of May and the beginning of September. But as one millennium gave way to another, ABC’s Who Wants to Be a Millionaire (a game show but one that emphasized human drama more than something like Jeopardy!) and CBS’s Survivor broke through to become primetime smashes. This would prove to be anything but a fad with reality shows quickly becoming ubiquitous and remaining that way 18 years on. It would have only made sense for a comedian turned filmmaker to satirize the format around say, 2002. But why bother? 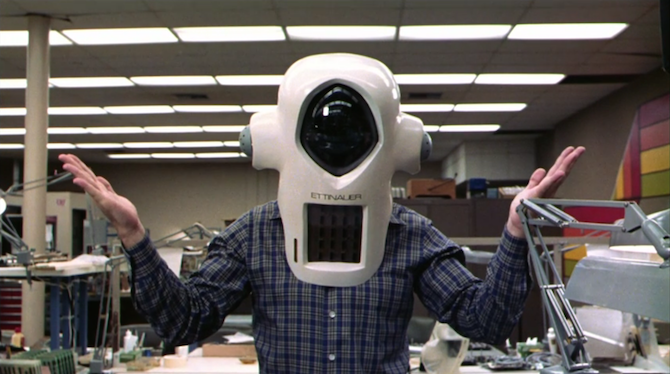 Albert Brooks had already done it to perfection. In 1979. Christine McPherson (Saoirse Ronan, Brooklyn) is desperate to get through her senior year of high school as it begins in the fall of 2002. She wants nothing more than to escape the boredom of being a teenager in Sacramento and to fly away to college in New York. 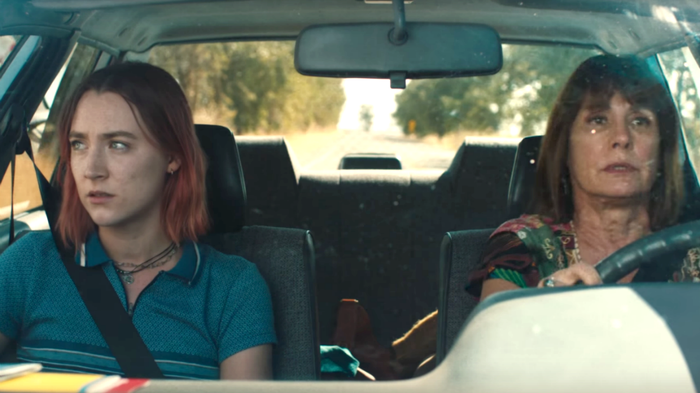 Maybe that’s why she insists that people (including her own mother) call her “Lady Bird.” Written and directed by Greta Gerwig (an actress long favored by Noah Baumbach), Lady Bird is as much if not more an exploration of the complicated dynamics of a mother-daughter relationship as it is a coming-of-age tale. It was hardly surprising to learn that Gerwig’s original title for the film was Mothers and Daughters. There is a lot to like about Steven Soderbergh’s self-proclaimed, “anti-glam version of an Ocean’s movie.” The cast is terrific and manages to have fun with southern stereotypes without openly mocking southerners. The plot is cleverly constructed yet breezy in the right way and there’s an emotional weight to the story of the Logan family and their supposed “curse” that works well. But there is one fatal flaw that Logan Lucky cannot overcome. The film asks its audience to believe that Jimmy Logan (Channing Tatum) could orchestrate a heist worthy of Danny Ocean but it never earns that belief from us. While Jimmy may be a smarter guy than people realize, it remains too much of a leap to get from there to him being a criminal mastermind. It is unfortunate because as I said, there is a lot to like here. At the start of David Leitch’s new Cold War action-packed spy thriller we are told that in November of 1989 the Berlin Wall came down but that, “This is not that story.” Instead, Atomic Blonde deals with MI6 agent Lorraine Broughton (Charlize Theron) and her efforts that same month to recover a microfilm which contains the identities of every active field agent in the Eastern Bloc. Lorraine is a stone cold killer paired with another MI6 agent in Berlin, David Percival (James McAvoy) to find the list and to kill a double agent known only as Satchel. More than 70 years after its conclusion, films set during World War II are still produced by the handful year after year. Some are good, some are not, but it’s not often even amongst the good ones that a World War II movie truly sets itself apart from a filmmaking perspective. Christopher Nolan however has been setting himself apart as a filmmaker for the better part of two decades. With Dunkirk he has made his first war movie and it is an astonishing feat. Even more than that, it may be his best film yet. “I’ve never really liked Steven Spielberg,” said my film studies professor. I had heard this before. Usually it was from people who were about the age I was at the time, 20. Their reasons why always seemed to boil down to his mainstream popularity. These were the same kids who would label any band that more than five people liked “sellouts.” So I wasn’t expecting anything new or profound to follow that statement. But his explanation surprised me. “It’s not that he isn’t a talented filmmaker. He most definitely is. It’s that the enemy is never from within in his films. 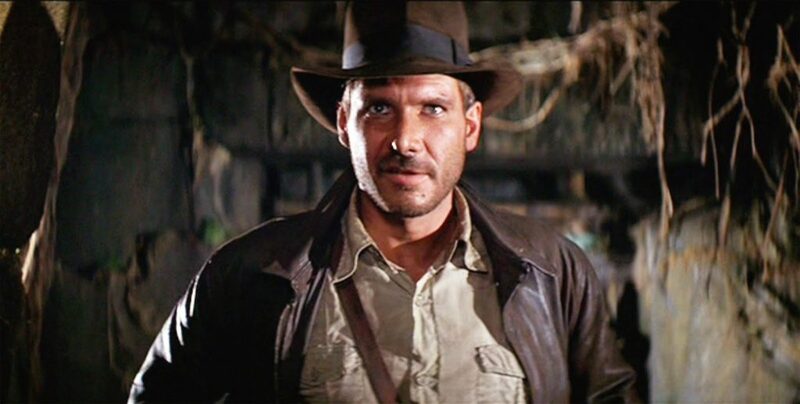 It’s always from without.” I had liked or loved most of Spielberg’s work and this didn’t change my opinion of him one bit, but I knew my professor wasn’t wrong. It was the first time I had heard a reasoned, valid explanation for why a person did not like the world’s most famous living movie director. It was refreshing and he turned out to be far and away my favorite film studies teacher. Edgar Wright’s excellent new film Baby Driver wastes no time pulling its audience in and sending us off on a thrilling ride. 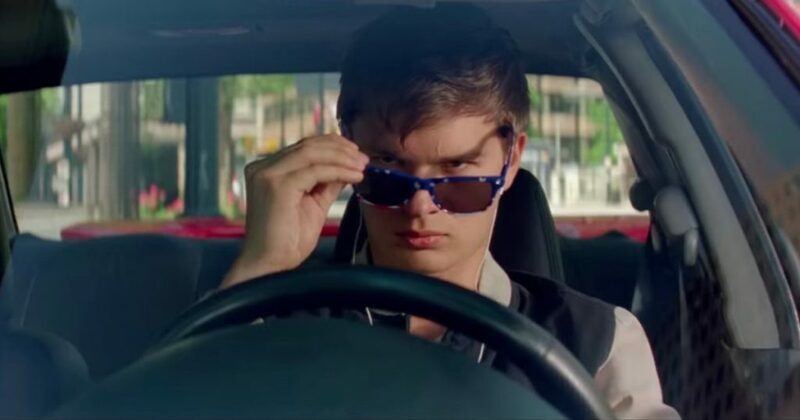 In one of the better scenes to open any movie in a very long time, we meet a young man named Baby (Ansel Elgort, The Fault in Our Stars) as he sits behind the wheel of a car outside of an Atlanta bank. While his associates (Jon Hamm, Eiza Gonzalez, and Jon Bernthal) are inside pulling off a heist Baby waits in the car with his headphones on listening to the pulse pounding rock anthem Bellbottoms by Jon Spencer Blues Explosion. As the others pile back into the car the song serves as the soundtrack to his masterful getaway driving. Whenever I see a top 10 list that has say… The Godfather at number 5 and The Godfather, Part II at 3 my face sort of involuntarily scrunches up. If they’re that close just put them together and free up a spot on your list. 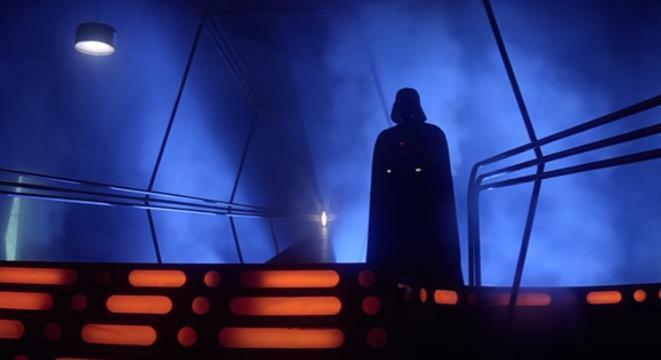 I also see this happen with Star Wars and The Empire Strikes Back and there was no way I was going to have an entry for the original film immediately followed by one for Empire. For me they’re right on top of each other, so coming in at number 3 on my top 10 favorite movies list I give you a twofer. Of all the movies on my top ten favorites of all-time list I knew this would be the most difficult one to write about. 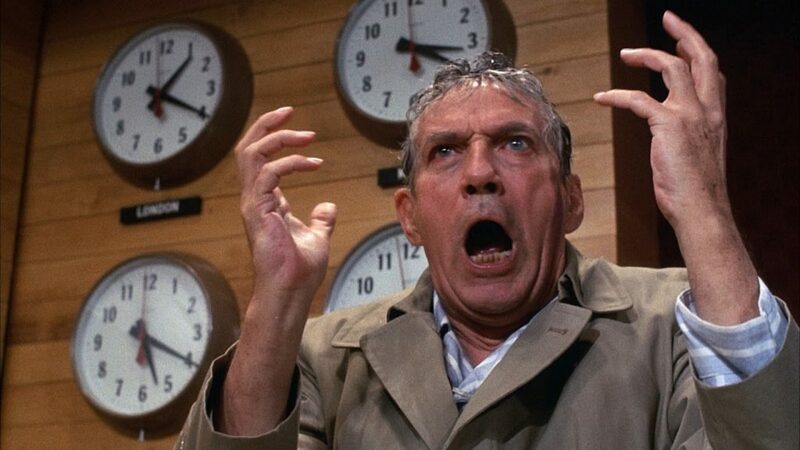 Not because I have any less enthusiasm for it or anything less to say about it than the others, but because Network has been written about so thoroughly in the 41 years since it first arrived that it’s hard to find new things to say. We don’t need another article expounding upon how relevant the 1976 masterpiece is today. Seriously, just type “network 1976 relevant today” into Google and see what happens. Then after your computer has exploded go buy a new one and finish reading this article. Instead of drawing parallels between the events of the film- which at the time were considered sensational and satirical- and the current landscape of television and online news, I’ll try to keep the focus on the movie itself.